Federal law prohibits convicted abusers from possessing guns, but Georgia doesn't have a mechanism to confiscate those firearms. 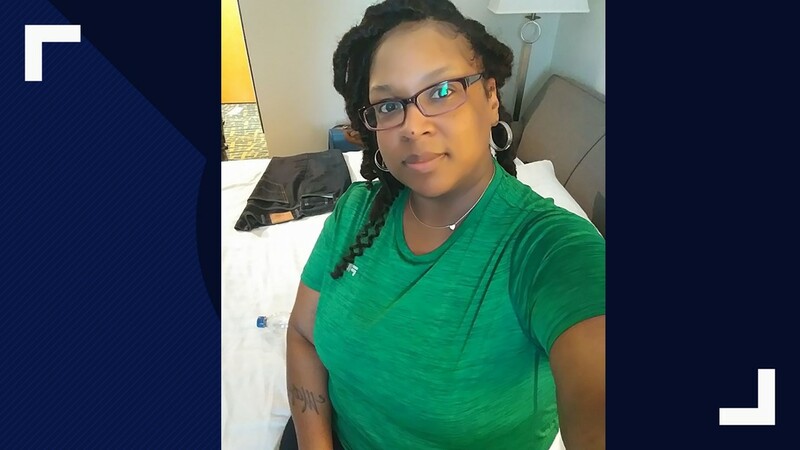 Police believe Sandra White, the pregnant 39-year-old mother of a teenage son, died from gunfire at the hands of a man who apparently shouldn’t have had a gun. 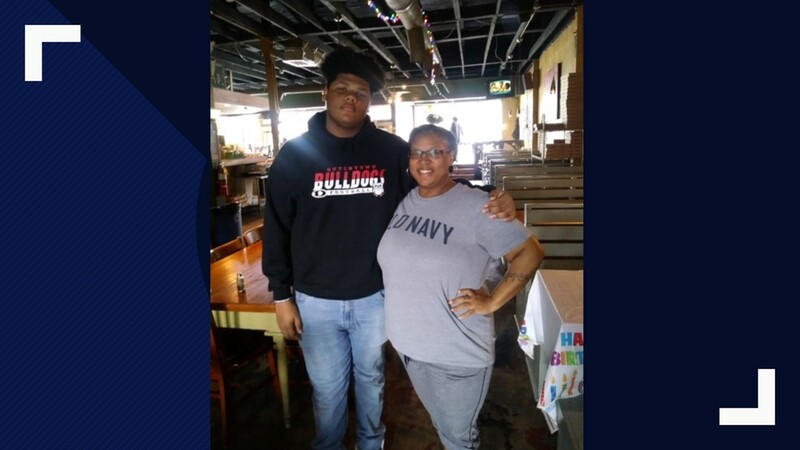 Authorities believe White was trying to end her relationship with Anthony Bailey when he shot and killed her at her Henry County home. 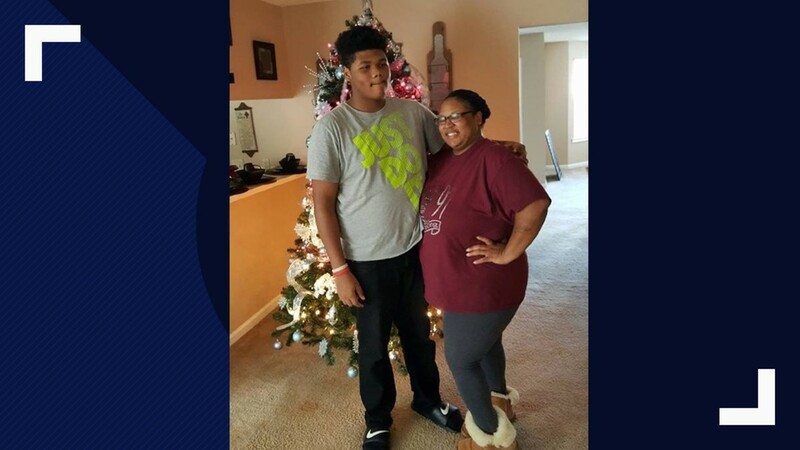 Bailey is believed to have killed White's 16-year-old son before turning the gun on himself, police said. Based on Bailey’s previous criminal record, he shouldn’t have had a gun. Records appear to show Bailey had been charged with assault in the 1990s before he and White started dating. It’s not known if Bailey ever abused White, but Jan Christiansen, the executive director of Georgia's Coalition Against Domestic Violence, said at least 70 percent of all domestic deaths happen as victims try to separate from their abusers. "Which is what happened here,” Christiansen said. “It's all about power and control." Advocates against domestic violence believe what happened in Henry County illustrates a big problem that lawmakers have yet to address. 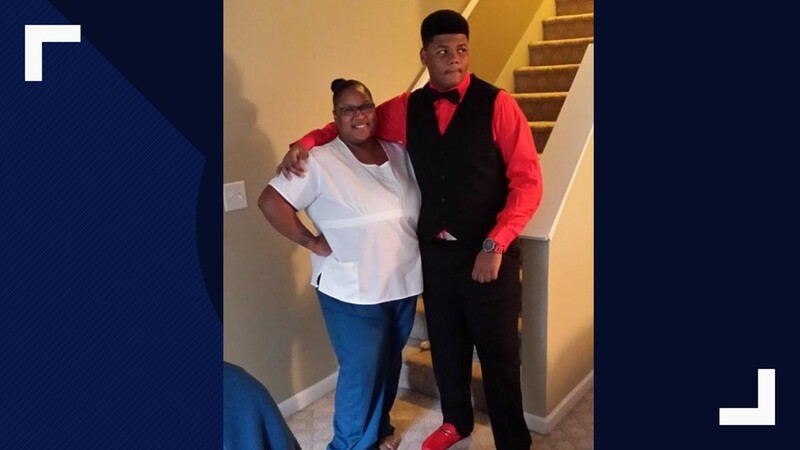 According to the coalition, at least 850 people have died by gunfire during a domestic dispute since 2010 in Georgia. Federal law bans convicted domestic abusers from possessing guns, but out of Georgia's 159 counties, only 17 have some kind of protocol to remove them. "If we really care about life and the culture of this state, those are the lives we need to be focused on,” said state Sen. Jennifer Jordan (D-Atlanta). Earlier this year, Jordan authored legislation which would have required local law enforcement to confiscate guns from individuals convicted of family battery or who are under temporary restraining orders. But it failed to pass. Jordan blames Republican lawmakers tied to the gun lobby. "Batterers should not have guns, period,” Christiansen said. Gun rights advocates said they believe the law would have gone too far by requiring law enforcement to remove guns from anyone you've ever lived with – not just former domestic partners. The Coalition Against Domestic Violence says they'll push for the legislation again next year.